Remso designs and manufactures Cranes for Material Handling i.e. Double Girders, Single Girders, EOT Crane, Paper Mills Crane, Power Plant Crane, Sugar Mill Crane, Cement Plant Crane, Steel Mill Duty Crane, General Purpose Crane, Heavy Duty Electric Over Head (EOT) Cranes for application in Steel Plant and Core Sector. The highest capacity crane designed & manufactured so far is 200 T Ladle Crane for handling hot liquid metal. Remso is a largest manufacturers in this industry. Remso offer our customers exclusive range of Heavy Duty Crane i.e. Double Girders, Single Girders, EOT Crane, Paper Mills Crane, Power Plant Crane, Sugar Mill Crane, Cement Plant Crane, Steel Mill duty Crane, General Purpose Crane that is widely appreciated among our customers for its quality and longer service life. With the assistance of experienced and trained professionals, we are able to stand in a good position in the industry. More over, we offer these products at most affordable rates in the market. Remso listed amongst the top names in the industry, offering wide array of EOT Crane, Double Girders, Single Girders, EOT Crane, Paper Mills Crane, Power Plant Crane, Sugar Mill Crane, Cement Plant Crane, Steel Mill duty Crane, General Purpose Crane that is highly recommended among the customers for its supreme quality and easy handling. Customers can avail them in various technical specifications and are delivered in promised time frame. 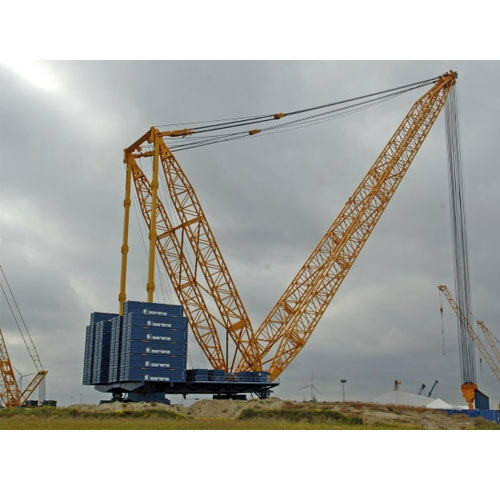 These cranes are corrosion resistant in nature and ensures smooth handling. Moreover, we offer them at market leading prices. Remso manufacture self propelled Gantry Cranes. It run on rails installed at ground level. 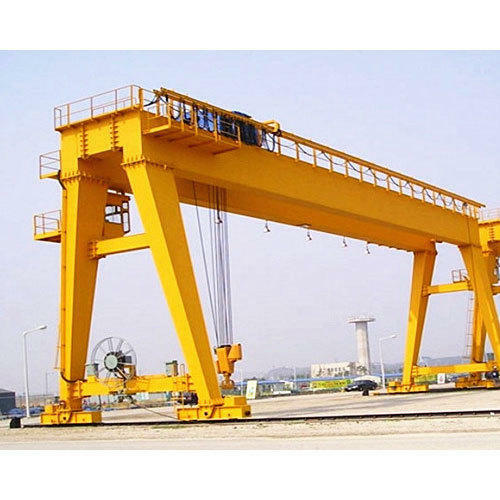 We manufacture both the Single Girder type and Double Girder type of gantry cranes. Our cranes are largely used in construction works, Ports and harbors, small and compact workshops, worksites with changing or large bay lengths. These cranes are easily movable and especially useful where only part utilization of workshops has to be done. These cranes are highly efficient, durable and robust. 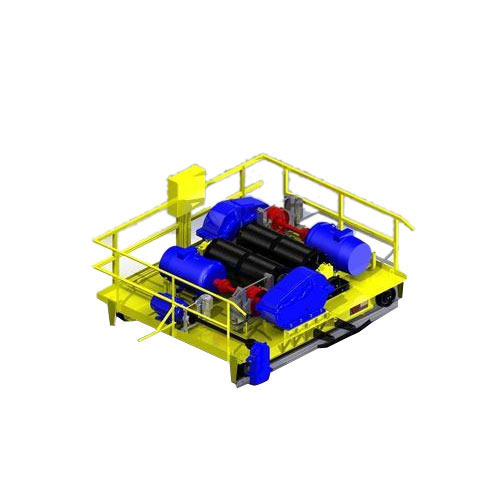 Looking for “Cranes for Material Handling”?